Now is the perfect opportunity for you to learn a useful and applicable skill for your career. If you're ready to tackle the challenge, The 2019 Interactive Coding Bootcamp will help you getting your first coding stripes by building real web projects with over 60 hours of video training in several courses (lifetime access) at a deep 92% discount. You'll learn firsthand how to build apps in the popular Model View Controller (MVC) format. 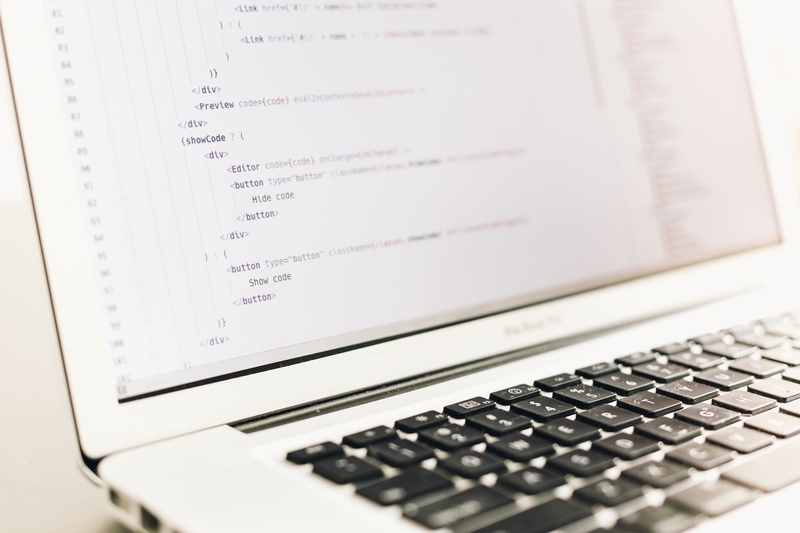 Take advantage of this opportunity and buy lifetime access to the 2019 Interactive Coding Bootcamp for 92% off. It's yours for just $39.